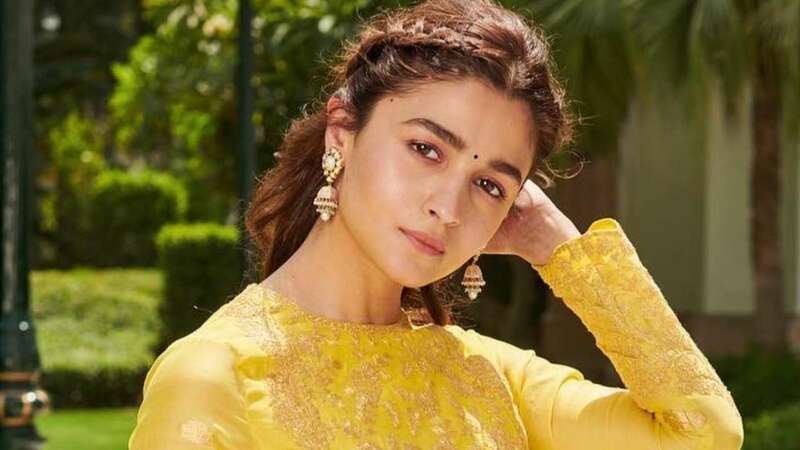 April 14 (AZINS) In just seven years, Alia Bhatt has established herself as one of the most powerful performers from the current generation, and the actor says if she gets a good opportunity she would like to venture into Hollywood. Alia, who had a great 2018 with "Raazi" earning big at the box office and receiving critical acclaim, said she picks roles which challenge her as an artist. "All the characters that I have lined up are difficult and challenging. I am aiming at nailing them. That is my vision... My choices are instinctive. It comes from my gut. When I listen to narration and if I like it, I do it." She added that she never imagined becoming a bankable star but always wanted to be known as a versatile actor. "I had never thought I would be (bankable actor) but I did hope for it. I have always hoped and dreamt big," she added.